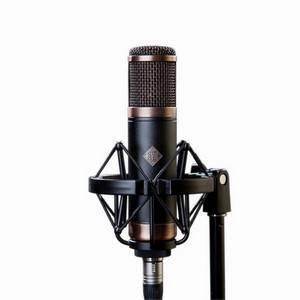 Released in 1998, the award-winning R-121 is Royer's flagship microphone; the world's first radically reengineered ribbon microphone and the model that reintroduced ribbon mics to engineers around the world. 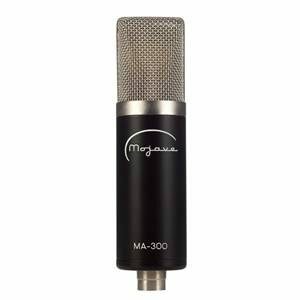 We did away with the large, heavy, fragile "classic" approach to ribbon microphones and went in a completely new direction. 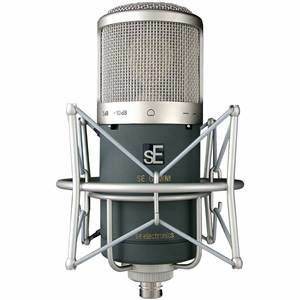 The R-121 gives all of the warmth and natural sound that experienced engineers have long turned to ribbon mics for, but in a compact, light-weight, high output and tough-as-nails package that was unheard of in a ribbon mic before the R-121. In its 10+ years in the market, thousands of R-121's have been sold around the world and it's well established as a standard for tracking electric guitar and brass. 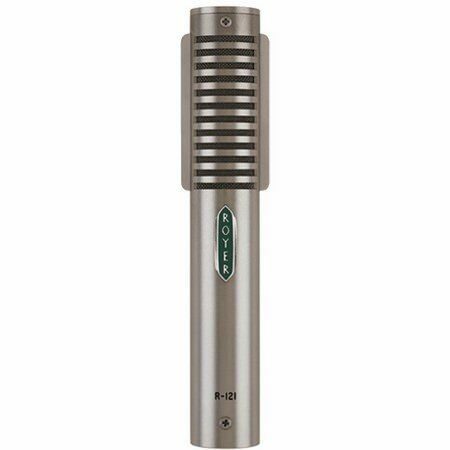 The R-121 redefined ribbon microphones so completely that Recording Magazine wrote "...the Royer R-121 is destined to become one of the classic microphones of the 21st century." 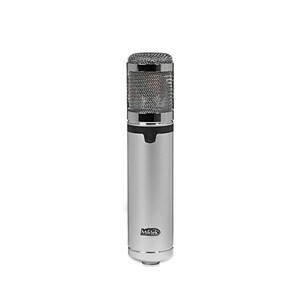 Like many of the best classic ribbon mics, the R-121 has a figure-8 pattern, output level comparable to a dynamic mic, and a warm, realistic tone and flat frequency response. But that's where the similarities end. By using advanced materials and a blend of cutting edge and old-school, hand-build construction techniques, the R-121 is an extremely versatile and user-friendly ribbon mic that can stand up to the most demanding tasks. Cranked up electric guitars, close up brass, drums - you name it, the R-121 will help you record it with realism you have to hear to believe. 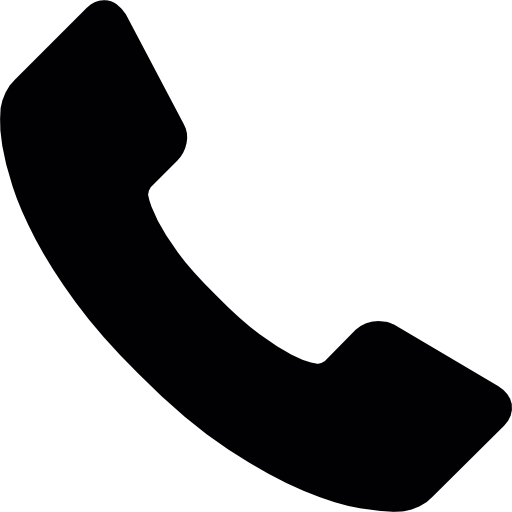 We build the R-121 solid enough to give it a lifetime warranty. We expect you to own it for as long as you record, and we'll stand behind it the whole way. The R-121's proprietary offset ribbon transducer (Patent # 6,434,252) is the first of its kind, positioning the ribbon element closer to the front (logo) side of the microphone. This arrangement gives the ribbon more room to move within the prime magnetic field while maintaining full frequency response during high SPL recordings. 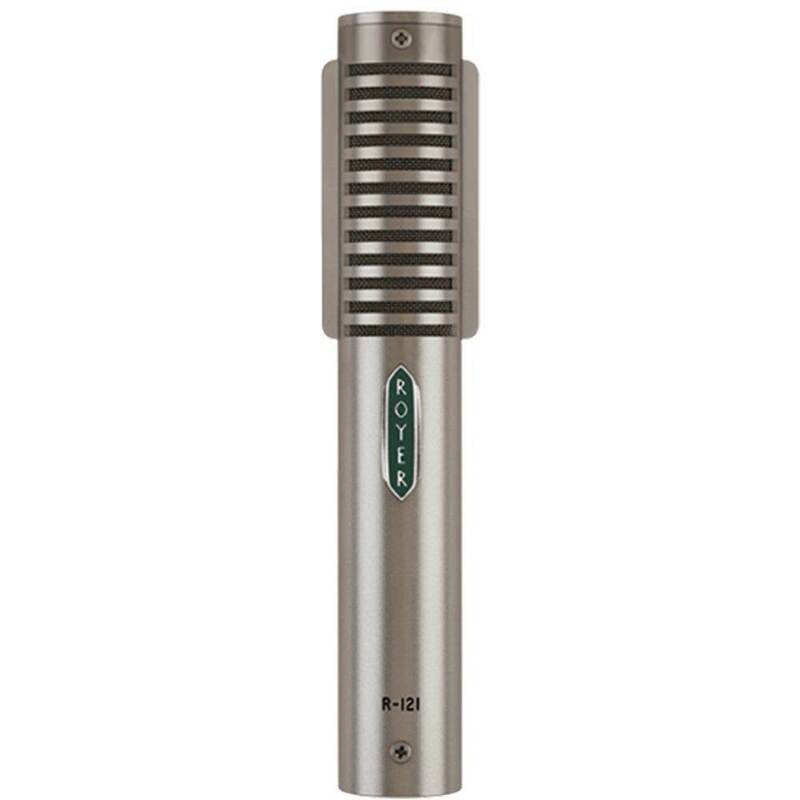 It's an integral piece of the magic of all Royer R-series microphones.